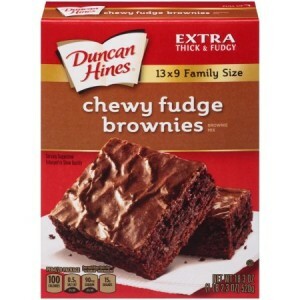 If your family likes to bake brownies, make sure that you add this deal to your Target shopping list! 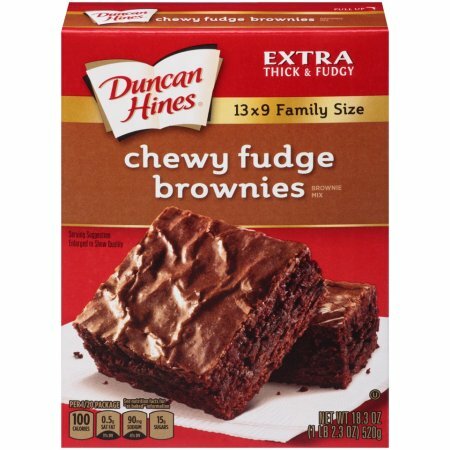 Until 10/31, you can grab Duncan Hines Brownie Mix for only $1.00. This deal is no coupons needed, so everyone can grab it!